This cannabis technology company brings artificial intelligence, blockchain and cryptocurrency to the global medical cannabis marketplace to help patients make informed decisions and drive medical cannabis sales. Global Cannabis Applications Corp. (APP:CSE; FUAPF:OTCQB; 2FA:FSA) is a developer of innovative data technologies for the cannabis industry. The Canada-based company began as a mobile applications developer and transformed to apply its knowledge and experience to the emerging medical cannabis industry. In early 2017 the company underwent a name change, management change and a strategic change to pursue opportunities in the medical cannabis space. "Global Cannabis Applications (GCAC) was born to address the void of patient data and product information in the medical cannabis industry," stated Bradley Moore, Global Cannabis CEO and director. 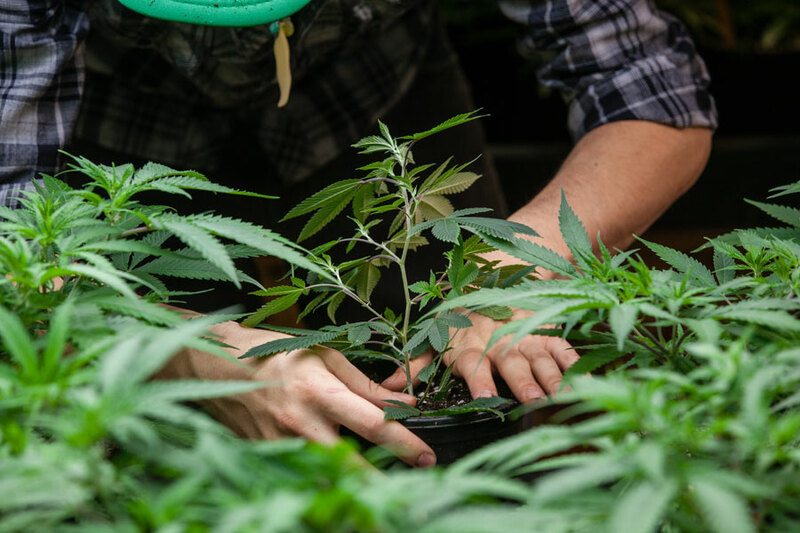 "With the recent legalization of recreational cannabis in Canada and medical cannabis throughout the U.S. at the state level, the industry has become an economic force." Global Cannabis recently launched its first sales program to retail cannabis dispensaries in California, Utah and Arizona. "Along with partner agreements in Latin America, GCAC is poised to begin generating significant revenues," Moore said. Initially management focused on patient applications with the company launching patient-centric mobile apps in 2017 and early 2018 to support this effort. As the company developed and launched these apps, "it became obvious that there was a greater opportunity to focus on patient and product data and information that could benefit all stakeholders of the cannabis industry, including patients, medical professionals, dispensaries and licensed producers. This was an opportunity to broaden the reach of the Citizen Green technology beyond the patient and generate significant opportunities," Moore told Streetwise Reports. "We set our sights on using its advanced technology to build applications that would create the largest patient outcomes and product data repository in the cannabis industry," Moore explained. Starting with a proprietary database of over 10 years of medical cannabis field research, Moore set out to build a data solution that would ultimately connect patients, dispensaries, medical professionals and licensed producers. To complete this task, "we assembled an impressive team of uniquely qualified individuals that brought together five core technologies into one single data solution: mobile applications, artificial intelligence, smart databases, blockchain and digital reward tokens. The platform motivates and retains customers, increases dispensary revenues, drives product conversations and transactions, and perhaps most importantly improves medical outcomes for medical cannabis patients," he stated. A common term of the cannabis industry lexicon is "seed to sale," which tracks the journey of the cannabis plant or product from when it is planted to when it is eventually sold as a medical product. Moore told Streetwise Reports, "the Citizen Green Community closes the seed to sale loop by tracking patient experience after the product is sold, truly bringing the process full circle from 'seed to sale to seed.' By closing the loop, not only does it answer questions like what strains are working, but more importantly it also maps the user treatment experience to determine future strain and product development." The Citizen Green Community offers retail dispensaries three main components to improve customer loyalty, retention and spend, with the goal of improving patients' health and wellness. This patient-care solution is an integrated retail and patient solution for both in store and online uses, and a connected mobile application. 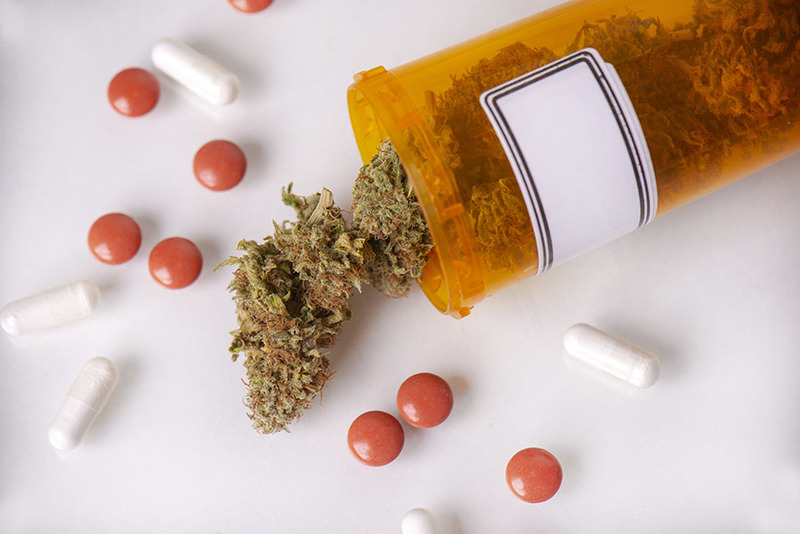 Prescriptii generates cannabis efficacy-based product recommendations for patients and tracks the treatment through the prescribing timeframe. "By capturing these anonymous data insights, the information can then be used by the dispensary to increase revenue per patient and optimize business operations from marketing to inventory management. Data insights are also the product of choice to be bought and sold on the Citizen Green MarketPlace," Moore explained. Onward Rewards is a loyalty program designed to improve customer loyalty to a single retail dispensary and is powered by the Citizen Green Coin (CGC) digital reward token, or cryptocurrency. Moore explained, "The innovative CGCs are the loyalty currency, like points, that patients can earn through participation on the Prescriptii Patient-Care mobile app and can be redeemed for discounts on products. Retail dispensaries use CGCs to gain and increase customer retention, drive product sales and build the repository of data insights. CGCs are purchased from the company at US$0.10 per coin." The data insights captured by individual dispensaries using the Prescriptii Patient-Care Solution have value, so GCAC created a marketplace where registered organizations could buy, sell and trade this information. Using the CGC as community currency, dispensaries can buy information and data from other non-competing dispensaries. For example, a Chilean dispensary could buy data from a U.S. dispensary to jump start its business, or to improve a marketing campaign for patient retention or acquisition. "The GCCs earned by the U.S. dispensary have real value and can be used for programs in their own loyalty programs," Moore explained. "The ability for dispensaries to earn CGCs by selling anonymous patient data inputs means that the business cost for the Onward Rewards program is much lower than typical reward programs and could even pay for itself. As global data insights grow and are shared across the community, so do members' business revenues." Fees are charged for transactions taking place in the Citizen Green MarketPlace. Due to the scalability of the Citizen Green Community, there is no limit to the number of global retail dispensaries registered on the system. In Q4 2018, GCAC launched a significant sales push into the United States to over 3,000 medical cannabis dispensaries across California, Arizona and Utah. "Owners of medical cannabis dispensaries are invited to visit the company's citizengreen.io website to learn about the smart technology driven Citizen Green Community and to register for the patient-care solution," Moore relayed. GCAC is also working with partners to open new countries and languages, and develop new modules. In December, the company announced a partnership with Grassroots SpA to develop a Spanish version of Prescriptii Patient Care Solution and develop and release new online doctor scheduling and e-commerce modules for the local medical cannabis community. As the network of retail dispensaries builds, so does the database and so does the value of the database, explained Moore. "Through the advanced technologies previously mentioned, important market and data insights can be mined from the database. This valuable information will attract other industry stakeholders beyond retail dispensaries, including licensed producers, scientists, and medical professionals to join the Community, acquire CGCs and transact in the Citizen Green Marketplace. More members mean more transactions using more CGCs resulting in transactional revenue for the company and a greater overall value of GCAC." GCAC has developed market-ready applications and is starting to generate revenue. "The Citizen Green Community was designed to be dynamic, scalable and easily translatable into other languages. Expansion into Latin America is a significant step for the company as it marks the second language that will be used for the Citizen Green Community. 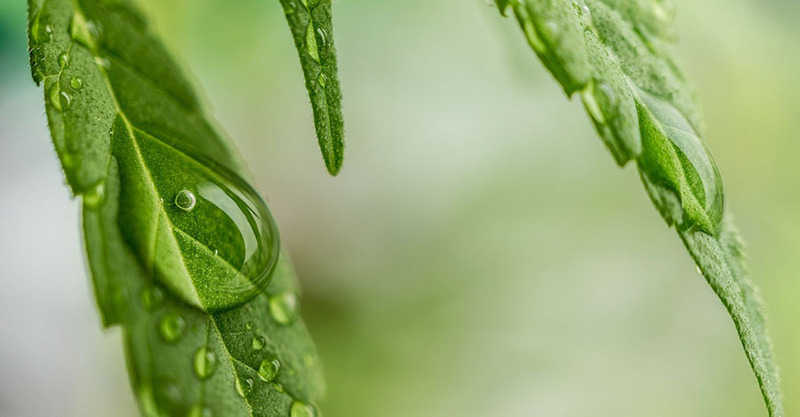 One can only think that German, French and other European languages are next to be embraced by the Citizen Green Community, and due to the nature of the blockchain and crypto economics of the Citizen Green Community, there is no limit to the number of medical cannabis partners that can join, suggesting significant upside potential to generate revenue. With little or no real competition, the future looks very bright," Moore stated. 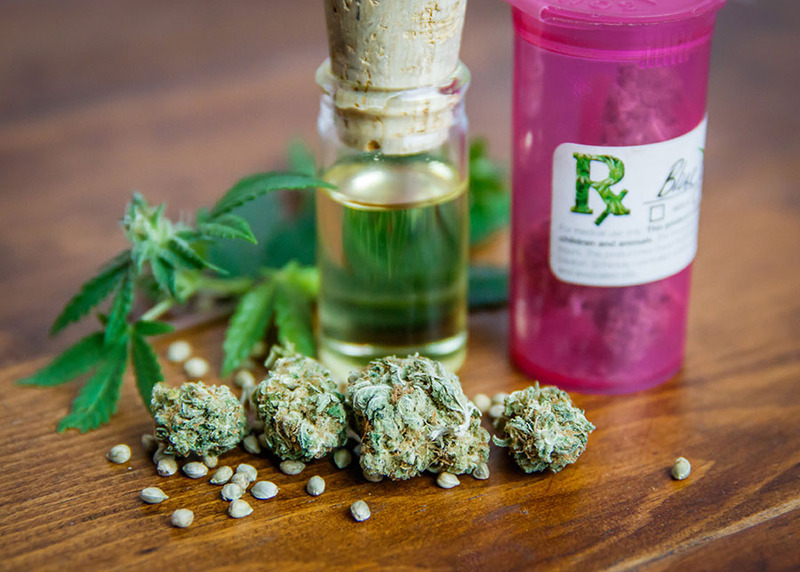 "As monthly revenues from partnerships and dispensaries using the Prescriptii Patient-Care Solution, Onwards Rewards program and the Citizen Green Marketplace increase, so does the value of the company's proprietary database, and so should the share price," he added. GCAC trades on the Canadian Stock Exchange under the symbol APP and on the OCTPK with the symbol FUAPF. There are currently 92.5 million APP shares outstanding, and shares sit at around CA$0.10. 2) The following companies mentioned in this article are billboard sponsors of Streetwise Reports: Global Cannabis Applications Corp. Click here for important disclosures about sponsor fees. 5) From time to time, Streetwise Reports LLC and its directors, officers, employees or members of their families, as well as persons interviewed for articles and interviews on the site, may have a long or short position in securities mentioned. Directors, officers, employees or members of their immediate families are prohibited from making purchases and/or sales of those securities in the open market or otherwise from the time of the interview or the decision to write an article until three business days after the publication of the interview or article. The foregoing prohibition does not apply to articles that in substance only restate previously published company releases. As of the date of this article, officers and/or employees of Streetwise Reports LLC (including members of their household) own securities of Global Cannabis Applications Corp., a company mentioned in this article. The arrangement represents this Canadian life sciences firm's entr�e into a significant market. The firm also makes progress in obtaining technology rights and various licenses. 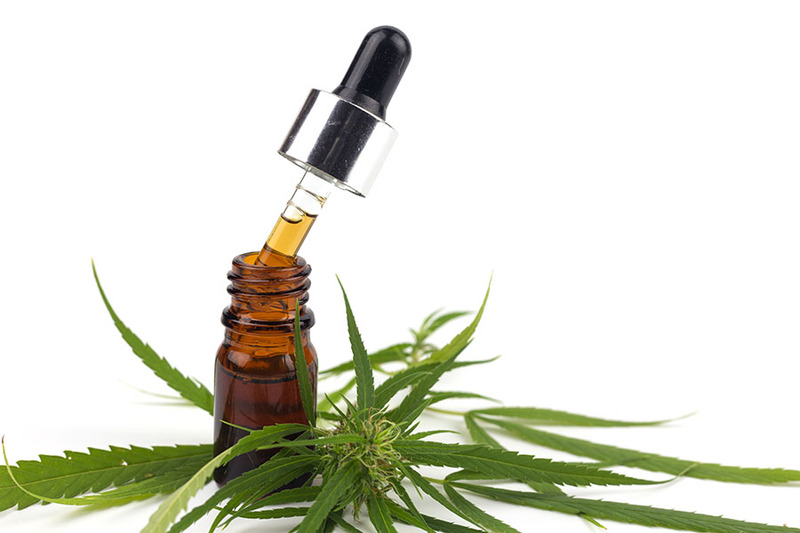 Is Elixinol the Fastest Growing Hemp/CBD Producer? 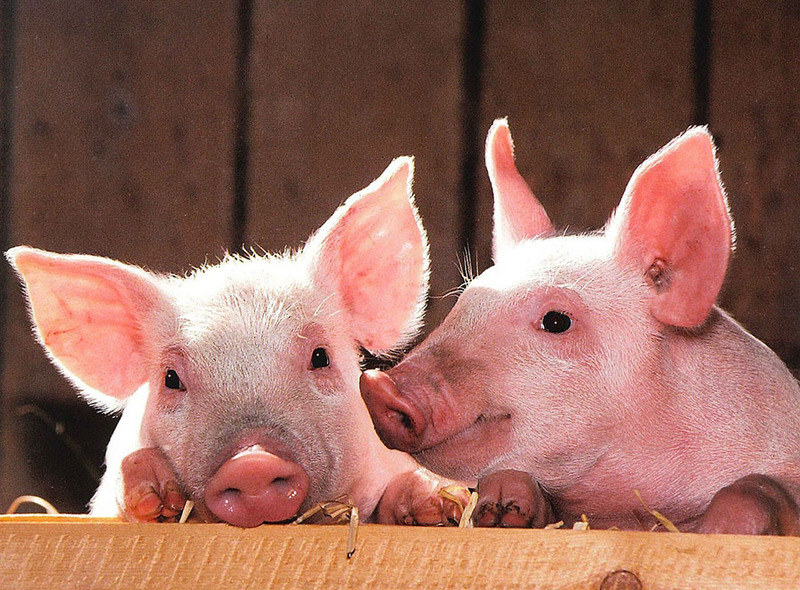 Fincom Investment Partners previews Elixinol, Charlotte's Web and CV Sciences' earnings and compares the three companies. The two companies aim to provide a high-powered, engaging learning experience for the users. 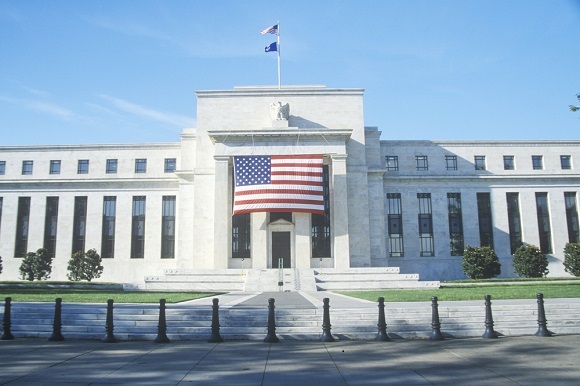 Sector expert Michael Ballanger examines the effects of the Federal Reserve Bank interest rate increase and plans for 2019. This company plans to add even more this year as well. New opportunities should be a win-win for both company and subsidiary. This company has taken steps toward creating and selling beverages and edibles around its proprietary technologies. 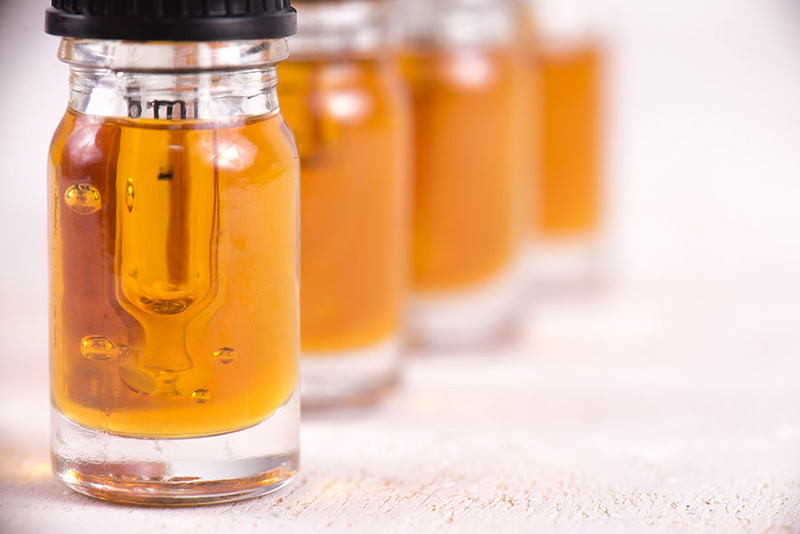 Fincom Investment Partners takes a look at Q3 earnings for a U.S.-based CBD company and explains why it believes it offers good value. 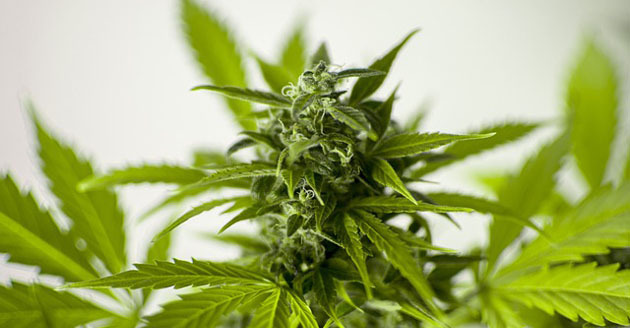 Want to read more about Cannabis? Sign up to receive the FREE Streetwise Reports' newsletter. Want to read more about Cannabis investment ideas?